What project is keeping you up at night? ICON provides excellent engineering solutions. Complete this form and we'll get a problem solver on the case for you right away. 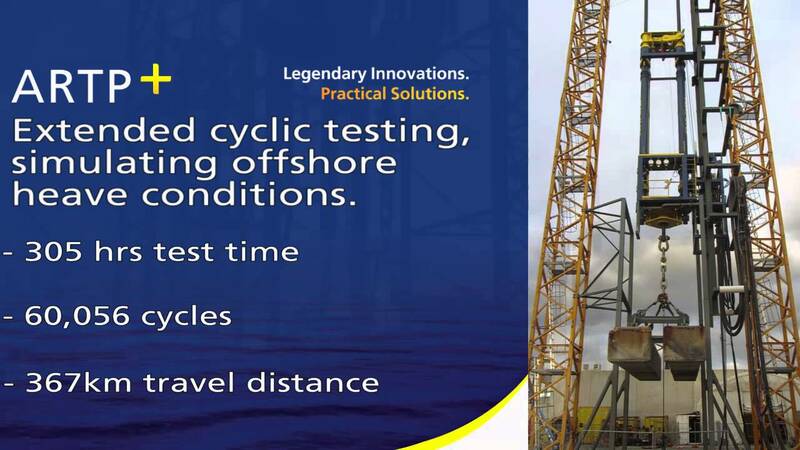 Pre-commission with ICON while you are still onshore and eliminate the potential for costly downtime offshore. ICON's workshop and testing facilities are located in the heart of Perth's oil & gas support precinct in Western Australia. The dedicated workshop and custom-built test facility for equipment assembly and dynamic testing boasts a test tower, significant workshop space, laydown and storage areas as well as office and meeting room facilities for project teams.